Donations are perfect for testing your business model. If you are about to start blogging for business, a Donate button will look natural even if you’ve only got little content. You probably shouldn’t expect any magic here — this tactic works for some businesses and is completely useless for others. But you should totally test it. Think of a creative CTA (Call to Action) that might be a game changer. Try different options, for example, many bloggers use buy me a beer instead of donate. You’ve probably heard of The Message — an 8-week sci-fi podcast that has been downloaded 4 million times and become the #1 podcast in the US. It won the 2016 Webby Award for Best Use of Native Advertising. And yes, it’s branded. 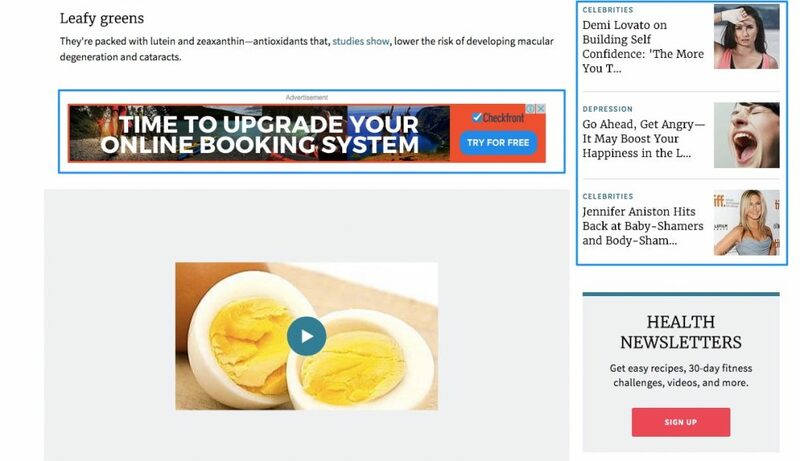 No matter what type you choose for your blog, you have to clearly mark it as sponsored content. Content marketing is exactly what making money with a blog is all about. Your blog should be a process of creation and sharing online materials that does not explicitly promote a brand but is intended to stimulate interest in its products or services. Making them buy your products in a natural, non-pushy way. Content marketing can take time before it starts bringing significant results and letting you make money with your blog. Many attempts may fail before you understand how to bring value to your specific audience. To get direction, notice that a great piece of content can be described as a solution to a problem + unique perspective + expertise + clear form. Use keywords: Throughout your blog posts, use words and phrases (related to your product and what you are selling) that people would typically search for. By doing so, your site will rank higher in search engines. Link back: Linking (especially to your online store) in your blog posts is important. Not only will you direct potential customers to buy your products, but it will give you additional SEO juice. Use images: Blog articles with images get 94% more views. With that said, be sure to include images throughout your blog posts. You can use pictures of your products or images that will make your blog visually appealing. Be sure to name the image files in a way that includes your product name or the key phrases in your post. As soon as you receive positive feedback (growing views, likes, comments, shares), you can start selling on your blog. 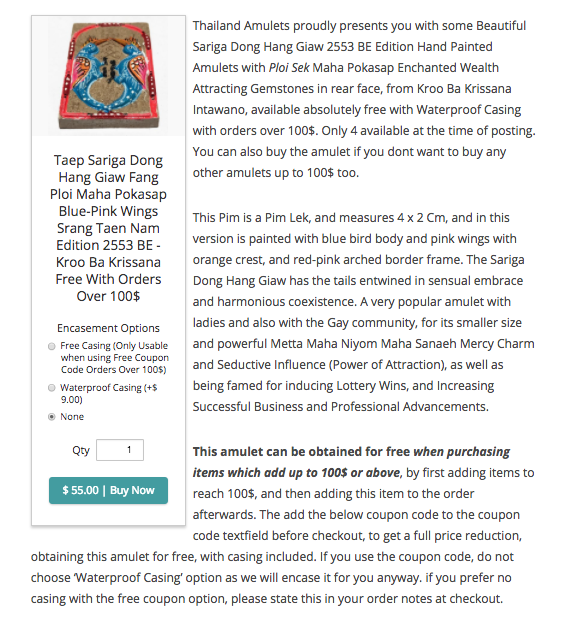 Ecwid merchant Spencer from Thailand Amulets shared how he’s doing it in comments to another Ecwid blog post. If you look at my shop, you will see that every product is not a product. What it really is, is a very long blog post which talks of all the good things in the products and things which are related to the product. It tells a long story about it – my products do have a big story behind them. I probably put at least 2,000 words or more in each product description. Some of the longest may have 10,000 words in them. He blogs inside the Ecwid product editor, which has a great number of tools for it: embedding videos, formatting texts, using tables, lists, and linking. I just grew up as a blogger sort of thing and when I found Ecwid I just continued blogging with it. To me, Ecwid is not an e-commerce tool. It is a blogging tool with e-commerce in it. Nobody else seems to realize that you can actually blog with Ecwid and sell the things your blog is about. I really place blogging as the most powerful selling tool I have, far above simple product descriptions. 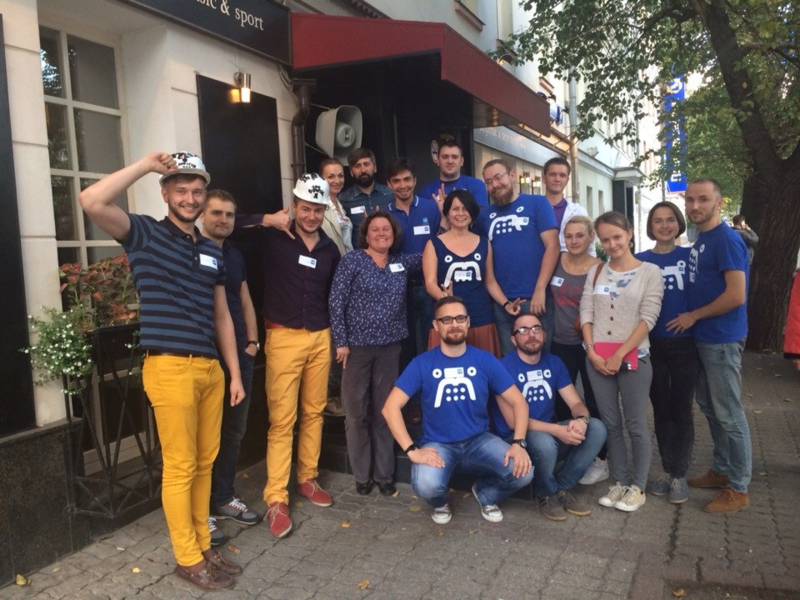 If you gain a significant audience, your readers will be happy to appear at your meetups to chat in person. Offline meetings can turn your readers into customers, and customers into friends. Every business needs such strong support. How does it help to make money with a blog? You can collect contacts, engage people with your brand story and distribute product samples, show your expertise by teaching them on workshops, and motivate them to spread the word. All that inevitably leads to getting more sales. Affiliate programs generate passive income. You don’t really have to do anything after you partner up with another company and place affiliate links through your blog. When someone purchases your partner products via a link, you get paid. Use LeadDyno to run your own affiliate program in Ecwid. Almost every large company has its own affiliate program, so you can find one that is the most relevant to what you’re blogging about. 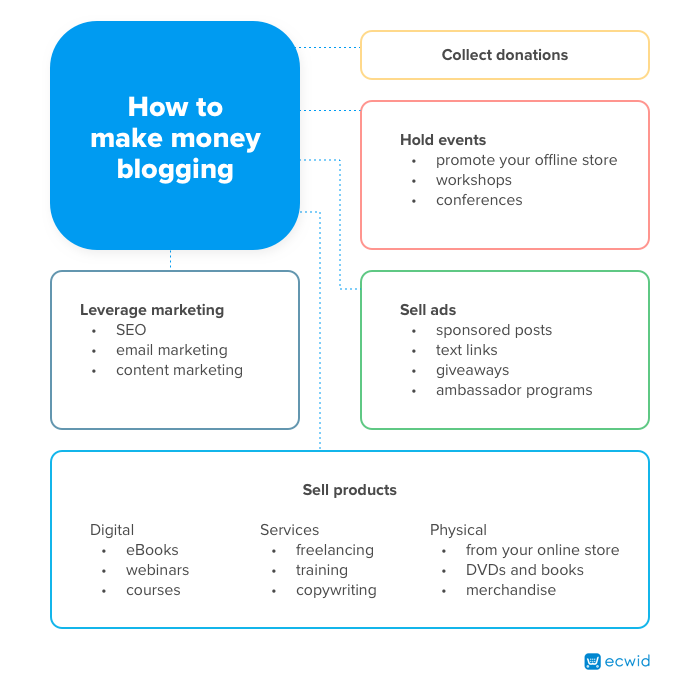 Those were just a few ways to make money from blogging. You might know more — so please share with us below! We would also love to hear how blogging works for you.